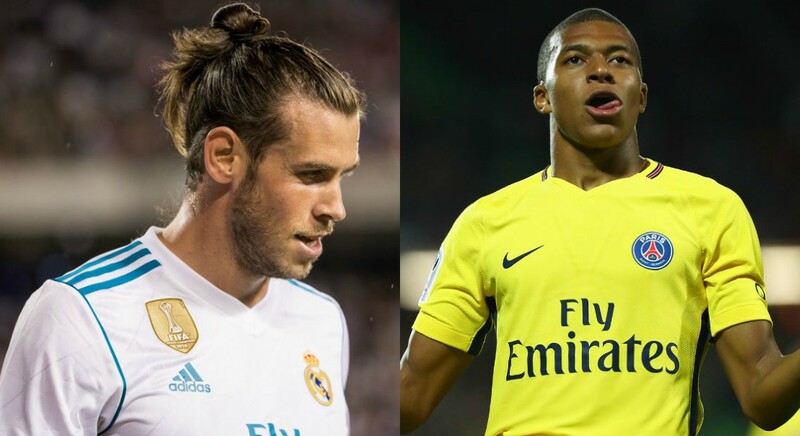 Paris Saint-Germain star Kylian Mbappe would have beeen a Real Madrid player if not for Gareth Bale, it has been revealed. AS says Mbappe chose to move to PSG from AS Monaco in the summer of 2017 over Real Madrid because of the presence of Bale. A fee beginning at €180m (N75billion) rising to €214m (N89.4billion) had been settled with Monaco, but Mbappe refused to go to Madrid as he couldn't see a place for himself in then coach Zinedine Zidane's plans. It's suggested if Real president Florentino Perez had agreed to sell Bale to Manchester United would've seen Mbappe arrive in his place. The brain behind Gistfans. Hey guys!! 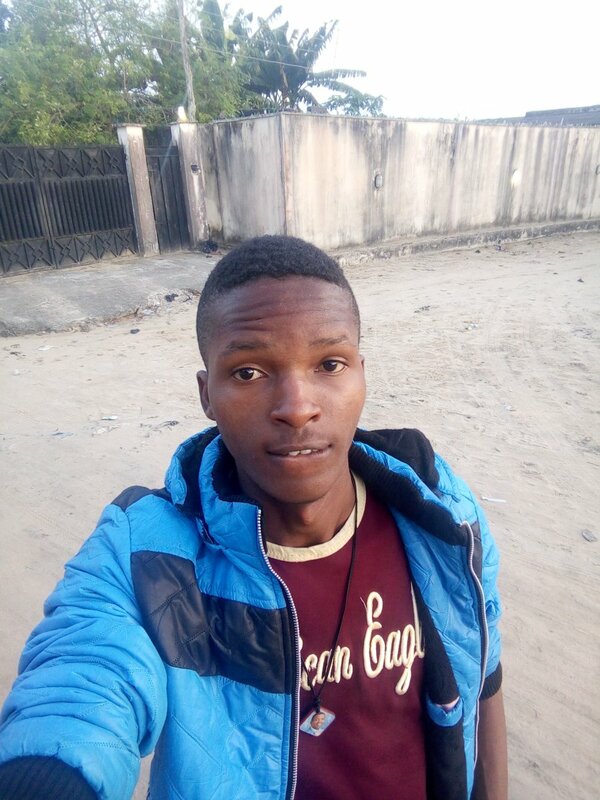 I'm Ogbeide Daniel Sunday the founder of Gistfans. I'm a Blogger, Web Designer, Graphic and Logo Designer with a 7years experience in Computers and Mobile Software Repair. I was born on November 20th, 1994 am From Edo State. Copyright © 2018 Gistfans Blog. Designed by Ogbeide Daniel Sunday, All Rights Reserved.